The Mate 10 Pro remains one of the best devices on the planet, and is currently available for US$550 on multiple retail outlets, a significant price drop from its US$800 launch MSRP. The model on sale is unlocked, comes with 6 GB of RAM, 128 GB of storage, and a US warranty. Huawei launched the Mate 10 Pro towards the end of 2017. The company’s top-of-the-line device at the time, it was the first to be powered by the Kirin 970. The Mate 10 Pro made its way to the US earlier this year and retailed with an MSRP of US$800. It is now available for much less, however, as it's currently listed with a US$550 price tag on Amazon. At US$550, it’s a bit hard to pass up on the Mate 10 Pro. Flagships like the Xiaomi Mi 8 and the OnePlus 6 are the only other noteworthy options in that price bracket, and only a few would consider them to be better devices than the Mate 10 Pro. The Mate 10 Pro may have relinquished its crown of being Huawei’s best camera device to the P20 Pro but it still holds up spectacularly in that department, a DxOMark score of 97 placing it alongside devices like the Pixel 2 and iPhone X. 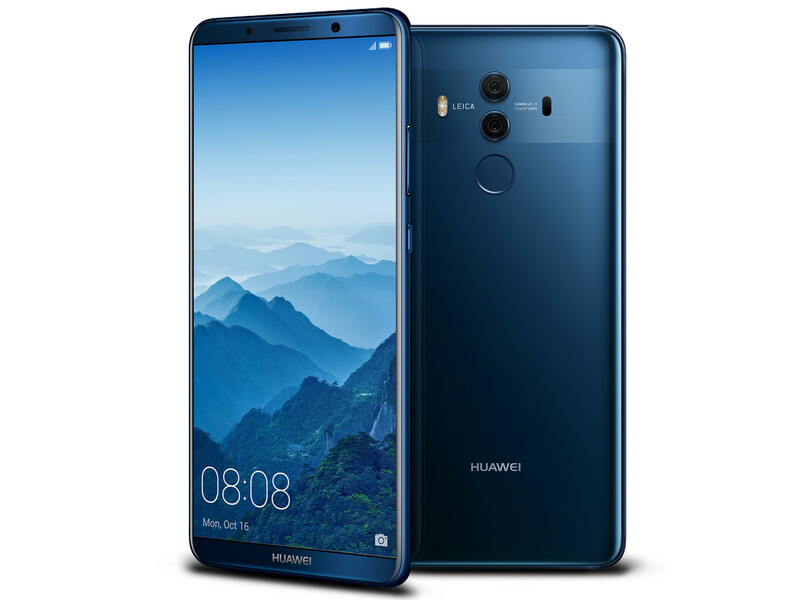 Of course, if you do decide to take the plunge on the Mate 10 Pro, be sure to apply for a bootloader unlock as soon as you receive the device—Huawei plans on ending support for that next month.